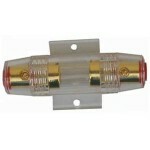 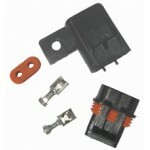 FUSE HOLDERS. 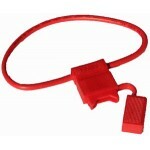 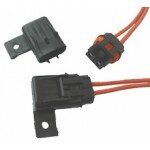 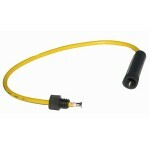 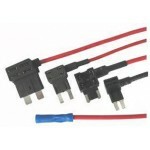 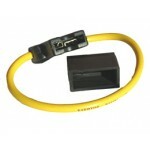 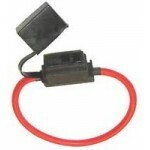 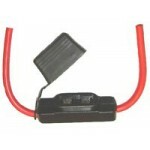 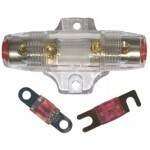 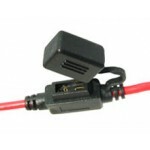 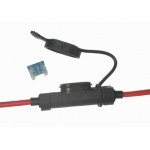 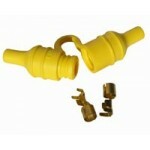 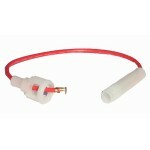 Buy quality Auto and Marine Electric Parts and Accessories online, Sydney. 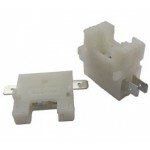 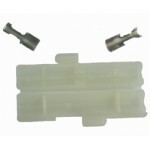 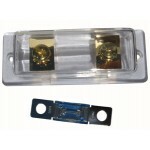 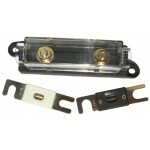 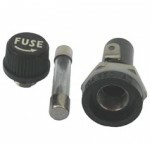 FFHMIDI Midi Fuse holder (fuse not included) Hole centres are 30mm Suits both MIDI (AMI/MAF-N) or..
FFHMEGA Mega Fuse holder (fuse not included) Hole centres 51mm Suits MEGA (AMG) flat style fuses ..
FFHANL ANL Fuse holder (fuse not included) ANB ANG CNL ANN Hole centres 60mm Suits both 8mm slot ..